Last week we took a look at setting up a good workflow, your base or foundation if you will. There were quite a few requests for more, so in this follow up article I will walk you through the steps I use when importing photos into Lightroom. NEW: My Review of Photo Editing Software for 2018. 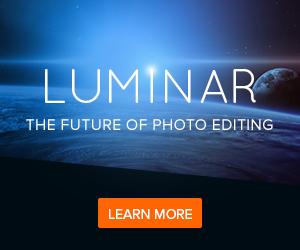 One Lightroom alternative sticks out from the rest. 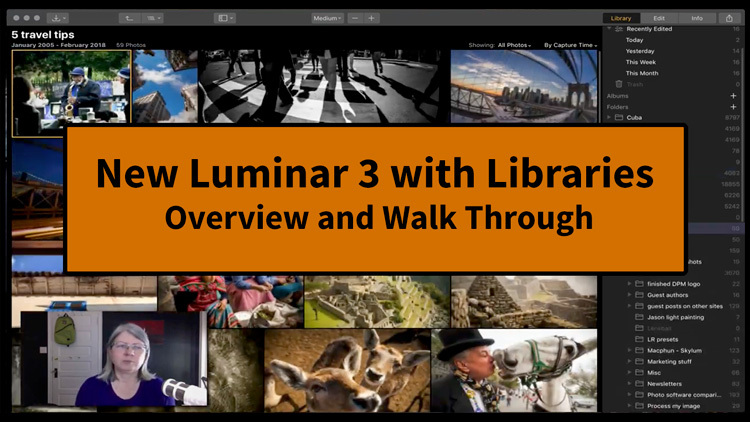 One of the first things you have to decide when using Lightroom is whether you want to work with one main catalog or multiple ones for different projects. There are many schools of thought on this topic and I tend to fall somewhere in the middle. LR5 personal – my main one which has over 100,000 images in it and still works just fine. This will depend on your computer and processing power of course. This catalog has all my personal work, travel photo, family photos, tours, etc. Teaching – this catalog is set up with a minimal number of images, just the ones I need for teaching my classes and my students' images. The images in this one are on a portable drive which I take to class with me. It does make it a lot easier to find the images I want to show when there are fewer of them. Client work – I have one catalog for portrait work that I do for clients. I also have one for weddings which I do not shoot very often any more but I have one for the ones I do photograph (usually family ones). Events – again not one I use much any more but any events like photo walks, festivals, etc that I shoot go into this catalog. You can read more about my tips for handling your catalog here. 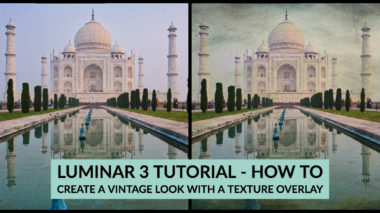 In another previous article I went over some of the things you'll want to take a look at in your Lightroom preferences. By following the workflow tips, thinking about your catalog structure and doing your preferences ahead of time, you'll be set up for success from the beginning. Watch the video and if you have any questions please put them in the comments below. A few of things I forgot to mention in the video that are worth noting here. 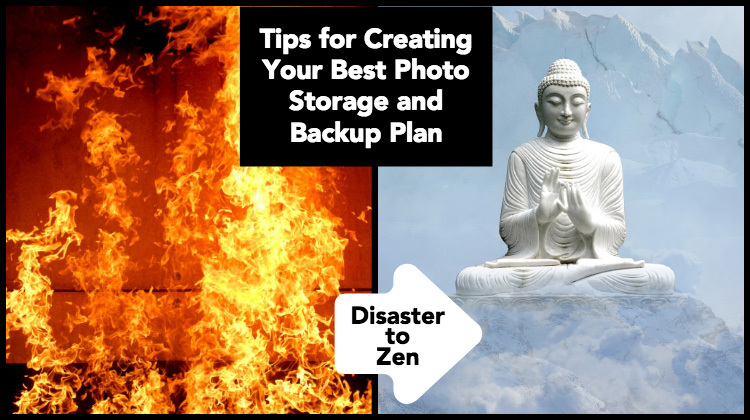 #1 – Remember to back up not only your image files but your catalog as well! #2 – When you are done downloading, backing up, and veering the files are all valid – use the Format feature in your camera to wipe the card ready for your next shoot. #3 – Notice when I imported the JPGs from the little camera it was exactly the same process and once inside Lightroom the program handles them exactly the same. 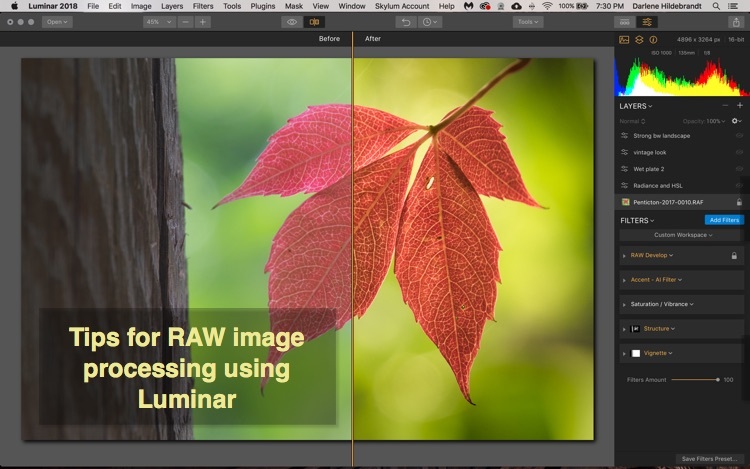 So if you are still shooting mainly JPG I urge you to consider switching to RAW for most things – especially since you are already using Lightroom. When I travel for an extended period or have my laptop along like I did for Cuba and Nicaragua, I use my portable hard drives and make a special Lightroom catalog just for the trip. Then when I get back home to my main work station I export it as a catalog (which pulls not only the images but all the stuff you've done to them in LR too like tagging, keywords, develop, etc.). Next I import it into my main LR catalog and merge them. 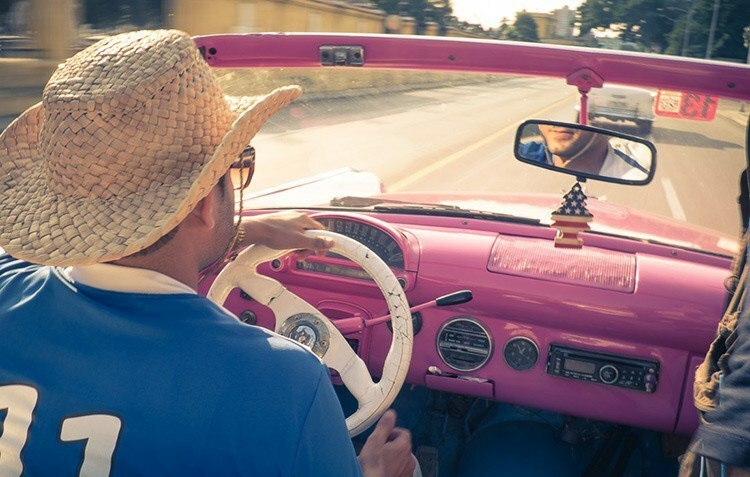 Follow along with me in this video as I do just that and merge my Cuba images into my main catalog. 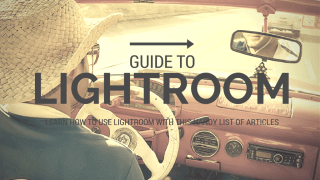 I've put together a little collection of Lightroom articles I've written over the years, so if you'd like to learn more about Lightroom, simply visit that page.